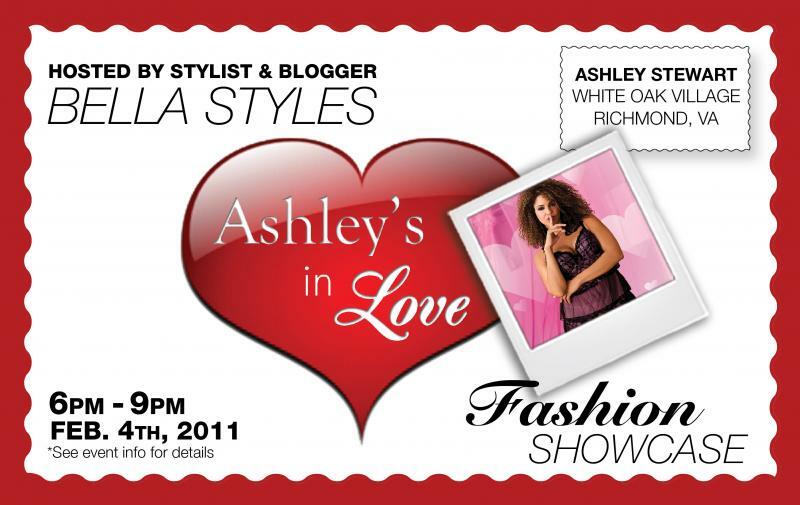 RICHMOND, VA (WWBT) - In today's world of modeling and runaway fashions shows, there's one group of women that are still being left out of the fashions scene -- plus-sized models. 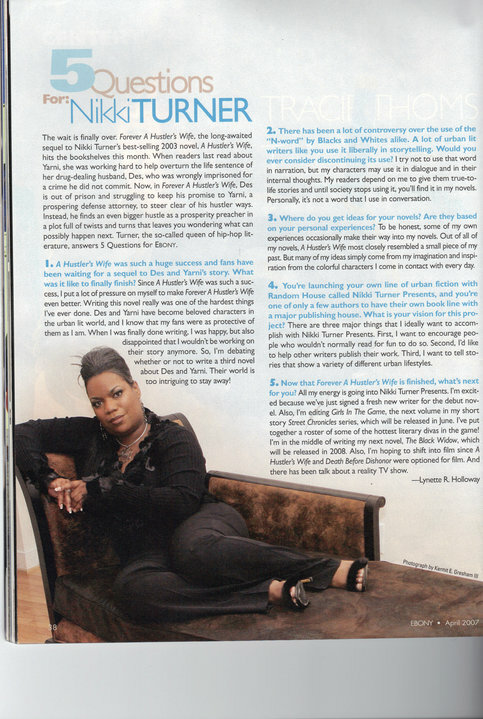 Theresa Flatts, director of the 2009 Topical Divas Plus Size Fashion Shows, says plus-sized women deserve the same exposure and treatment in fashions as others models. She decided to take matters in her own hands by creating Tropical Divas Fashions, to highlight the beauty and curves of plus-sized women. Bella Styles, co-host of the show and Flatts' business partner, agrees that the range in beauty in fashion is limited. She joined forced with Flatt to help women of all sizes embrace their beauty. Unforgettable Woman in conjunction with Bella Styles Company is using the Tropical Divas Plus Sized Fashion Show to highlight the companies that offer plus sized women a variety of beauty needs. 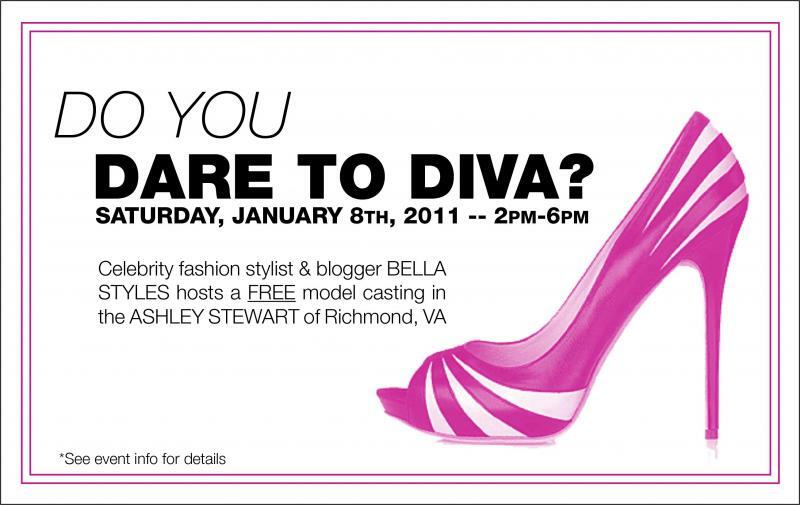 Bella Styles offers modeling lessons, shopping consultation, and overall female empowerment. It was a humbling experience to meet two powerful and confident women spreading their message that beauty is a state of mind not a clothes size. The show will include scheduled appearances from many celebrities from BET, MTV and the CW television shows. Check out the ladies of 2009 Tropical Divas Plus Fashion Show this Saturday at the new Hilton Garden Inn on 501 E. Broad Street. Tickets are $35 in advance and $40 at the door. 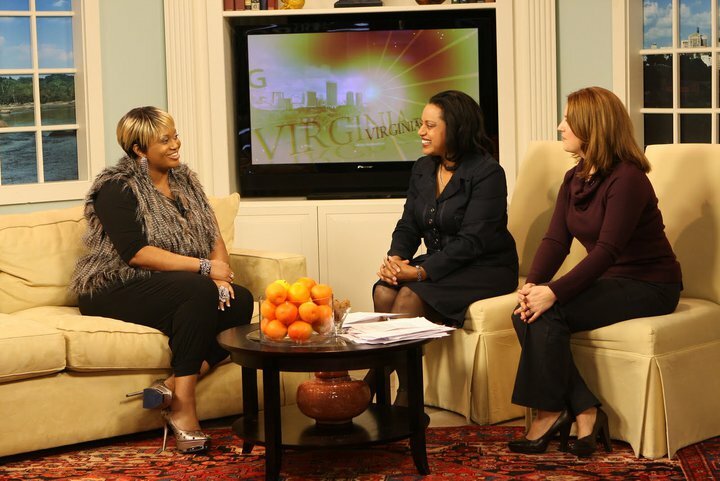 The fashion show will benefit the Central Virginia Foodbank. You can save $5 at the door if you bring 5 canned good.